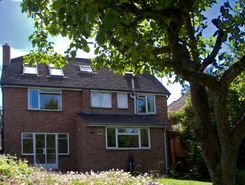 Quality, light 5 / 6 bedroom family home in a highly desirable quiet and convenient location at the foot of Cumnor Hill / Botley area, with English style gardens front and rear, garage and additional parking for 2 cars. 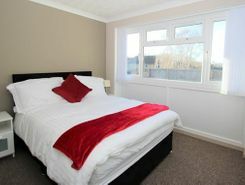 Walking distance to local shops and amenities. 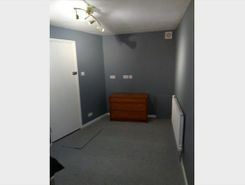 Unfurnished, ideal for long let. 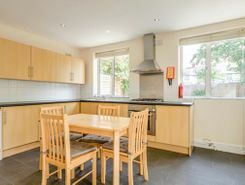 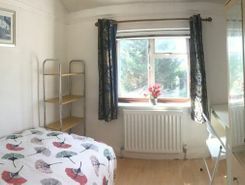 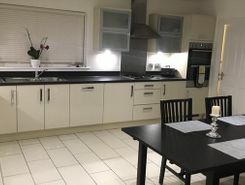 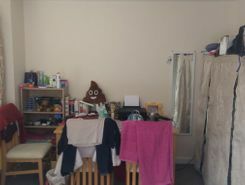 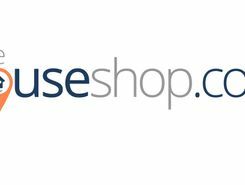 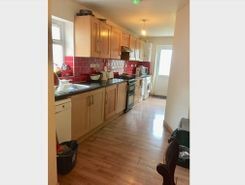 Double room to rent in fully furnished shared house. 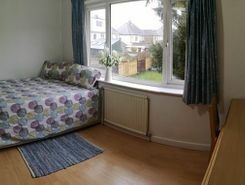 Very near JR, Brookes, city center.